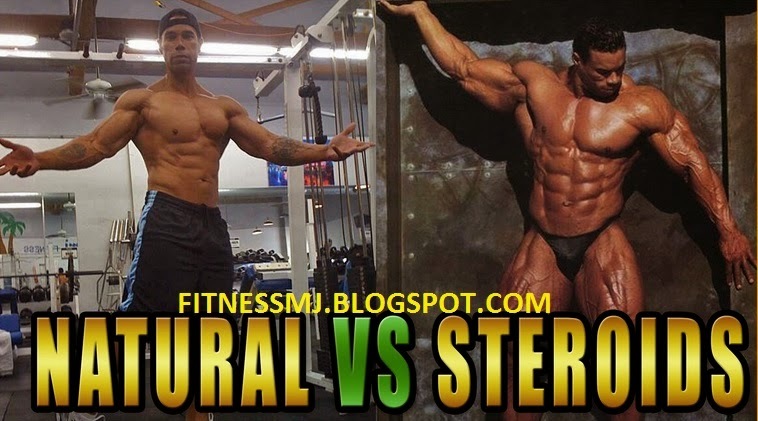 Body building is becoming more popular all of the time. This is a sport that requires an incredible amount of dedication and hard work. Not only do you need to think about the food that you are consuming, but you also need to think about the exercise that you are doing, especially if you are trying to build muscle rather than lose weight. One of the exercise machines that you may not have considered using to help with body building is the cross trainer. Here are some of the ways in which it can help. One of the biggest ways in which the elliptical trainers can help with body building is that it gives you the opportunity to tone specific muscle groups. The cross trainer is especially good for the legs and the gluteus maximus but it is also surprisingly good for toning the upper body. 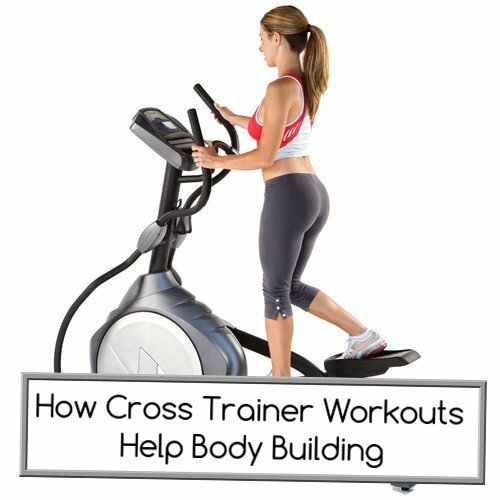 Another way that a cross trainer can be good for body building is that you are able to add extra weights and resistance to some machines. Resistance bands can be very beneficial for the upper body when using a cross trainer, so if you want to continue with your cardio workout and still tone your muscles at the same time then a cross trainer is a great machine to use. Cross trainers are brilliant machines for cardio exercise. A lot of body building is obviously focused on building muscles, but it is also important to continue with cardio exercise. Due to the fact that you can vary the resistance and intensity of your workout so much with a cross trainer, it is the perfect machine for the body builder who wants to be in peak physical condition. As you can imagine, with body building, stamina is of huge importance. You will want to build as much stamina as possible so that you can progress with the amount of weights that you can lift. This is not all about building muscle strength. You need to be able to increase your stamina levels so that your body can cope with tougher training regimes and a cross trainer is the perfect way to do this. With some of the higher end cross trainers available, you can actually make use of some built in programs. A lot of the more expensive machines will have programs that are designed specifically for those who want to build muscle and focus on toning rather than weight loss. This can be especially beneficial if you want to get in a quick workout at home without having to go to the gym. These are just a couple of examples of some of the ways in which a cross trainer can help with bodybuilding, there are so many more. If you want to be able to build muscle and get in a good cardio workout at the same time, then a cross trainer is the machine for you. When it comes to bodybuilding, your chest is often the first thing people notice. It can also be one of the hardest parts of the body to build mass without looking like it’s all fat and no muscle. If you’d rather build muscle and mass the natural way, rather than resorting to protein shakes and other supplements, here are the best five natural chest workouts that’ll help you look your best this summer. The key to building mass is in maximising the range of motion. The more wider the range of motion and the more muscles you engage at once, the quicker you start growing your muscle. One of the best moves for building chest mass is with the dumbbell squeeze press because it uses a range of muscle. You need two dumbbells for the move. 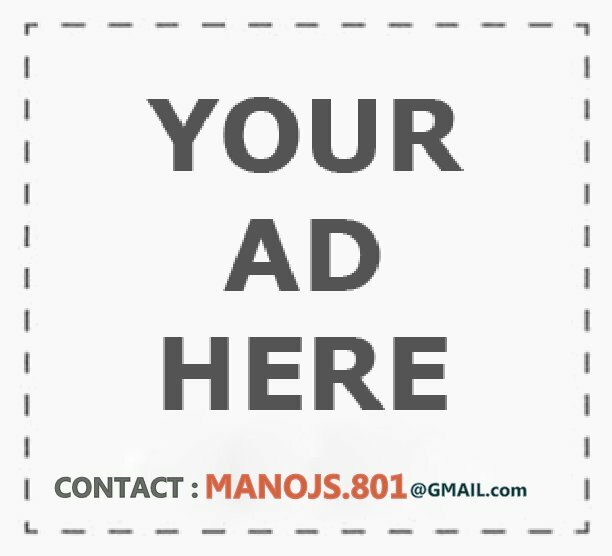 Lie on a bench and hold your arms straight above your chest. You need to hold the dumbbells and have your palms facing together, allowing the weights to lightly touch. Start squeezing the weights together as hard as possible without either side budging in. It’s important to maintain the position and put as much pressure on the move as possible. 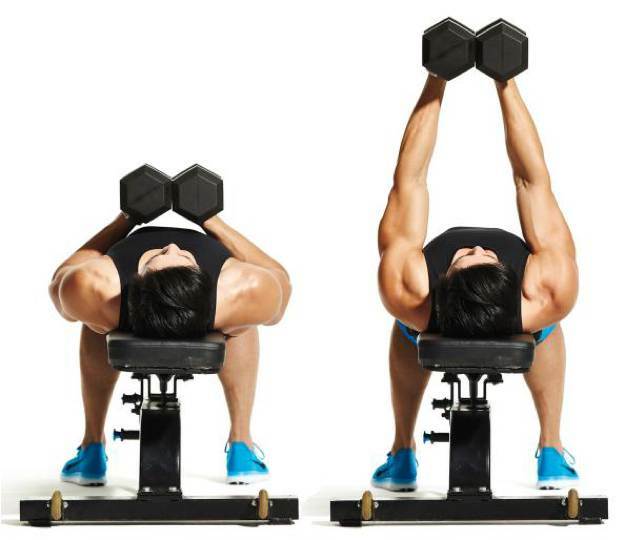 Hold the pose for a few seconds and then lower the weights to the sides of your chest. Bring back up and repeat. 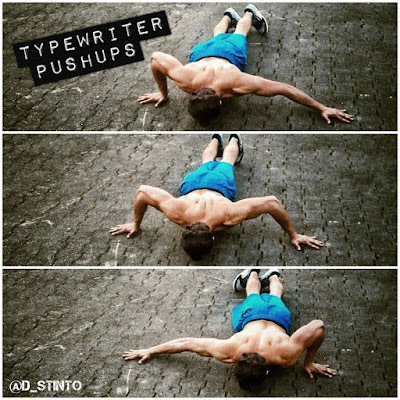 Push-ups are a traditional exercise routine that’s rather effective in building muscle. However, if you want to speed up your mass building, you want to make this classic move slightly harder. Indeed, the military all over the world often uses the popular trick of adding weights to the push-ups. 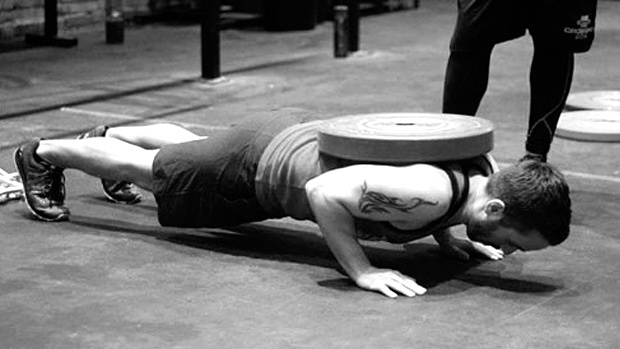 The idea is to add some kind of load in the middle of your back while you perform the push-up. You can use a plate weight, a weight vest and then a sandbag. Take a push-up position, add your chosen weight over the upper back or the middle of the back, depending on the weights, and adjust your arms to a slightly wider position than your shoulders. Keep the arms straight and bend your elbows slowly, until your chest nearly touches the floor. Instead of pulling back up immediately, take a breather and then slowly push your body back up. Barbells are a perfect way to lift heavy loads and heavy loads are useful when it comes to building a lot of mass. 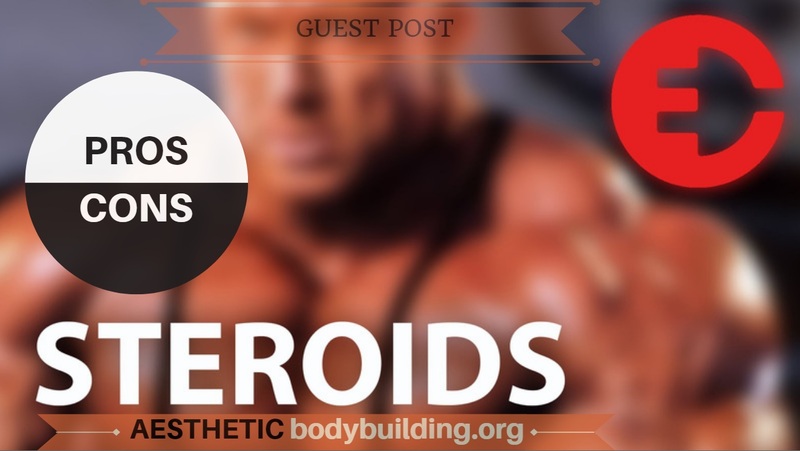 However, many beginner bodybuilders end up damaging their shoulders as they increase the weights on the barbell. To avoid this, you should consider lifting the weights with a much closer grip. 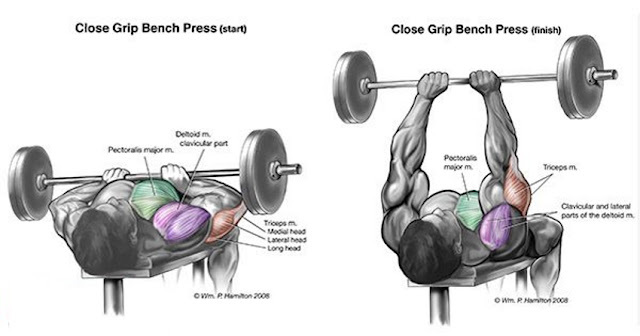 Lie down on the bench and take a good grip of the barbell. Make your grip narrower than your shoulder width but not narrow enough for your hands touch each other. 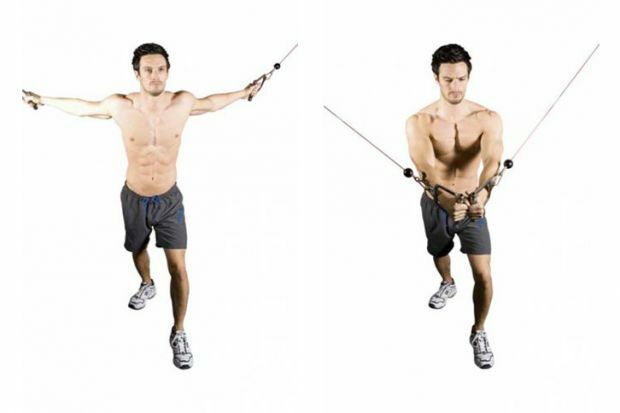 Left the barbell above your sternum and keep your arms straight. Lower the bar to your chest and leave it there for just a second. Lift the bar up avoiding arm movement as much as possible. Rinse and repeat. Although different press routines are popular with chest workouts most bodybuilders do, you can try other workouts as well. In fact, you want to add different kind of stimuli to your chest to add to your routine and to boost your mass building. One of the good ways to do this is with an exercise called cable fly. If you can’t find cables at your local gym or you like working out at home, you could purchase strength-training rope from sports retailers. Nike.com UK has tons of discount vouchers for workout equipment which you could use. There are two ways of doing this exercise. First, you could grab a handle and pull the handles from up to down while leaning slightly forward. Make the handles cross a little bit. The other movement is by standing on top of the strength training rope and pulling your arms in a cross-section from down to up. With both movements, make sure the arms don’t bend or jiggle too much during the move. Finally, you could add one more push-up to your repertoire. 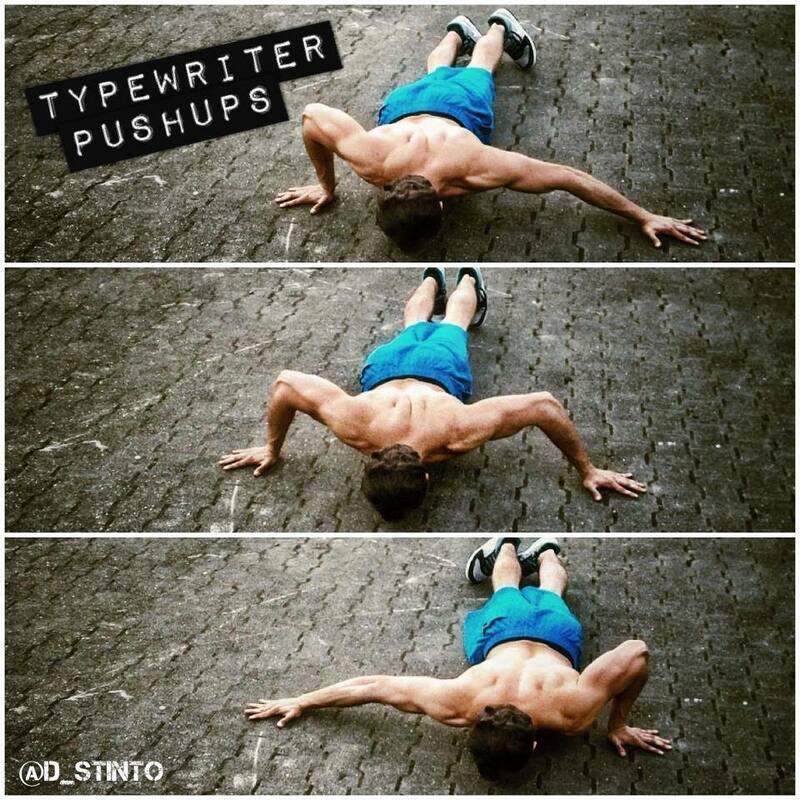 The archer push-up is even harder than a one-arm push-up, so it’ll definitely be a challenge. This move is good because it doesn’t just develop your chest muscles, but also trains your triceps, abs and shoulders. Take a push-up position by placing your left hand directly under your left shoulder. Extend your right arm straight on to you side and on top of a medicine ball or a low step. Bed the left elbow slowly to lower your chest almost to the floor. Your bodyweight should be mainly on the left hand. Push yourself up and repeat on that side a few times. Then swap the position to train the right side. 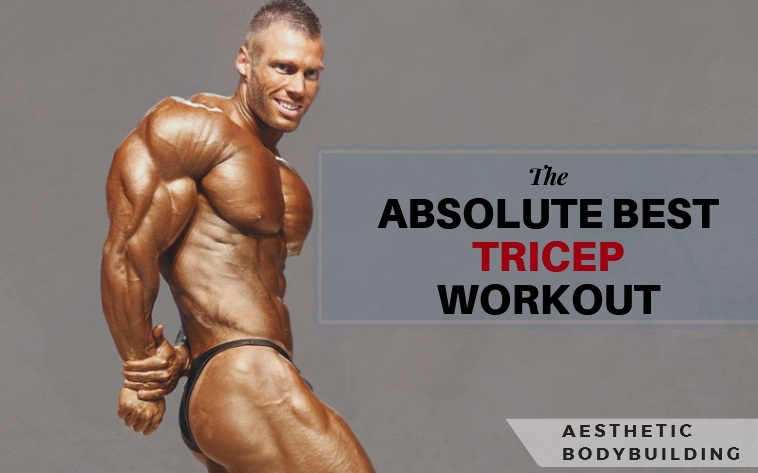 If your aim is to build a lot of mass and fast, the above five chest workouts are something you must try immediately.